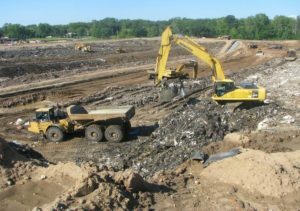 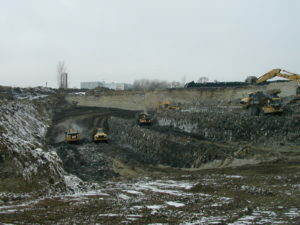 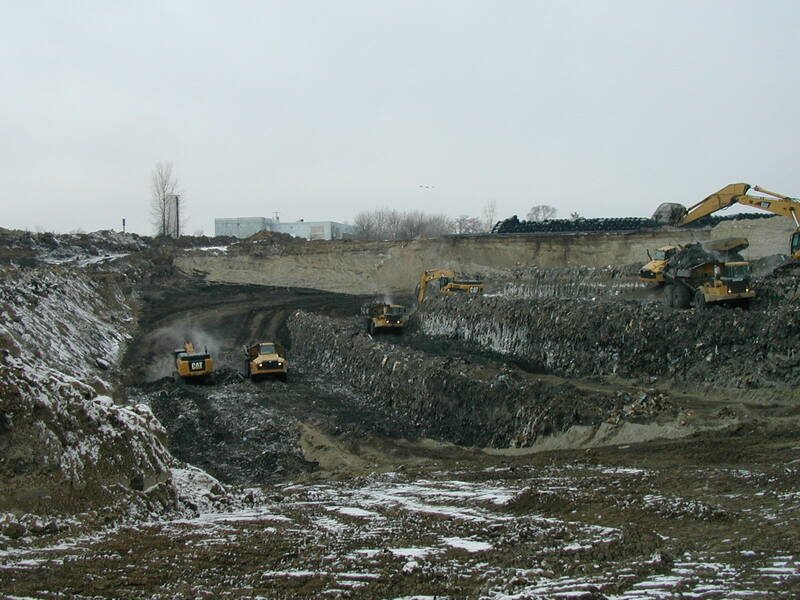 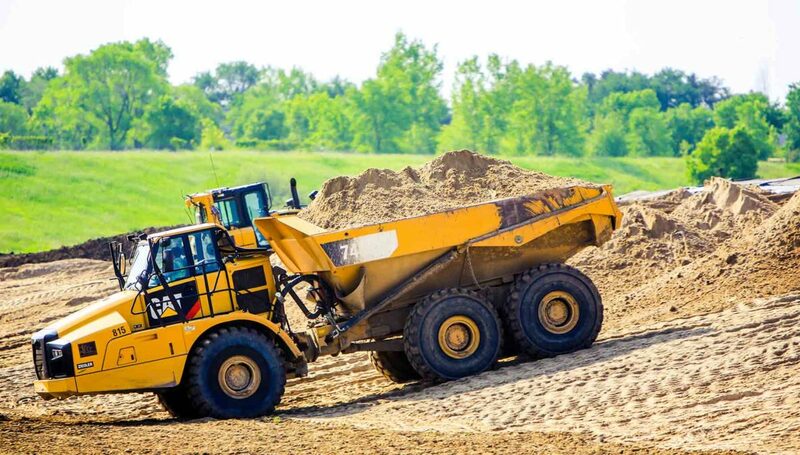 Enebak Construction was contracted to consolidate waste that was piled 30-100 feet deep and reduce the overall landfill footprint. 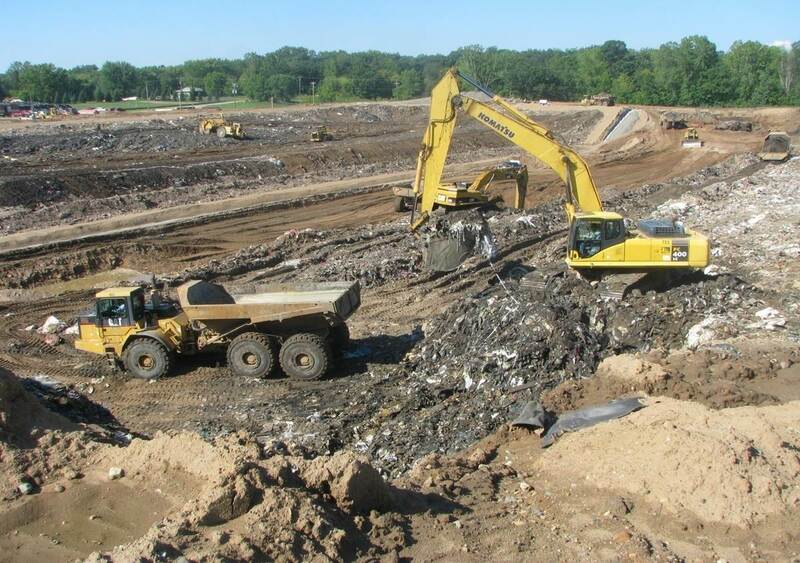 This involved removing the trash down to natural ground, installing a 40 millimeter thick synthetic cover liner, and a gas ventilation system. 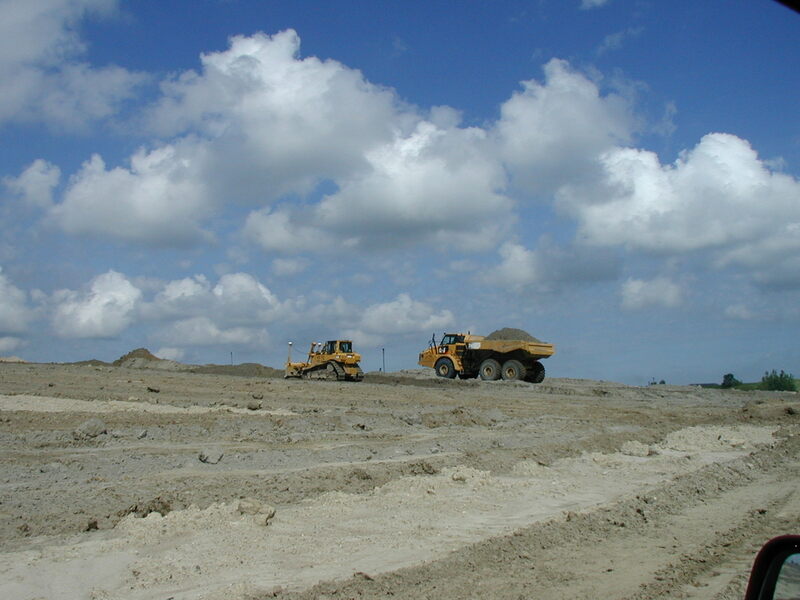 Due to nearby houses and businesses, dust and odors had to be kept to a minimum at all times. Enebak accomplished this by opening the site up small portions at a time and by using water wagons to spray working areas.